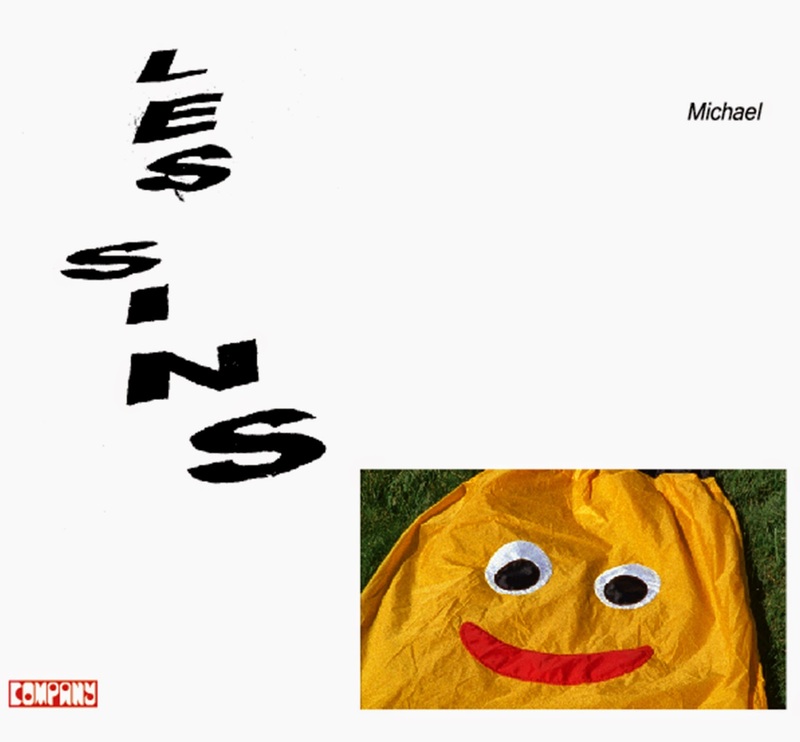 Les Sins debut album, 'Michael' out now! Les Sins' debut album, 'Michael' is out now on Company Records across retailers world wide! 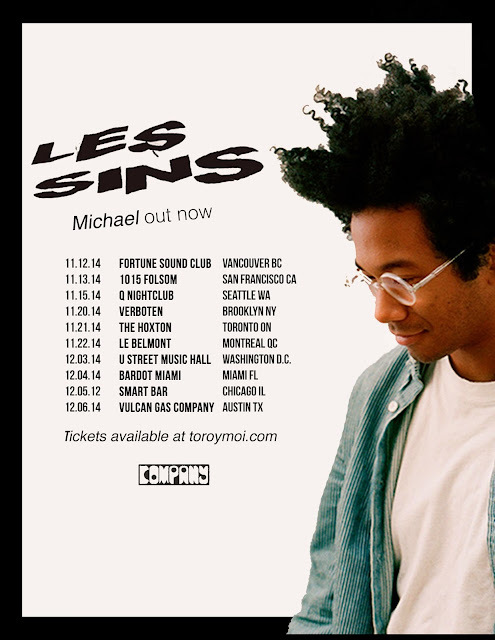 Download "Talk About" and be entered to win two tickets for a private album release party for Les Sins new album Michael, out Nov 4th on Company Records. Announcing new Les Sins tour dates. 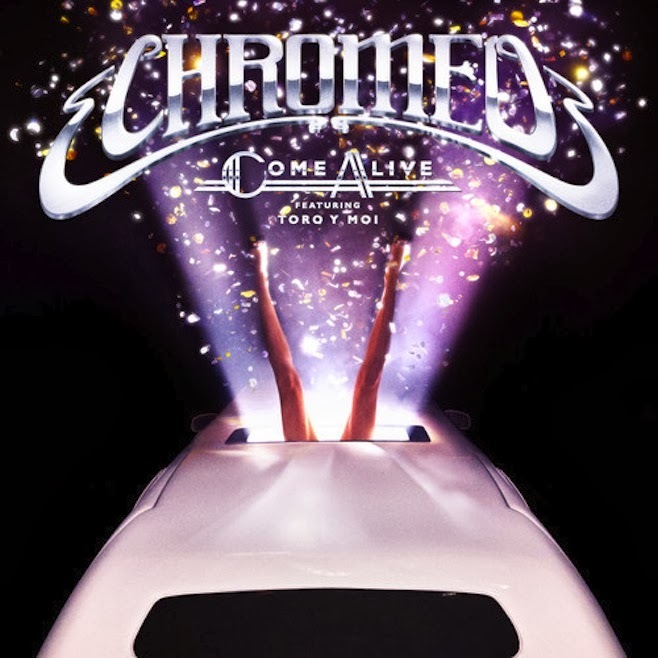 Tickets on-sale now here. 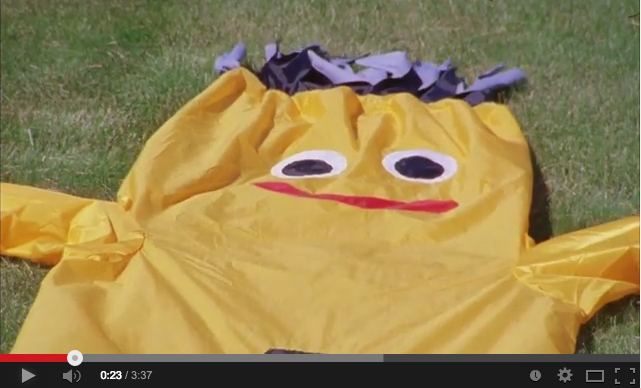 Also, watch the new music video for "Bother," off Les Sins debut album, 'Michael,' out Nov 4th on Company Records. Pre-order on iTunes (mp3) or deluxe edition. 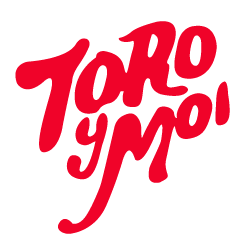 Toro y Moi performed both "Say That" and "Rose Quartz" last night on Jimmy Kimmel Live. Watch both performances in full below. Purchase "Anything In Return" on iTunes.